Exactly what it says on the tin. For sale: Chester Drawers, make offer. YSaC, Vol. 619: Mater? That you? YSaC, Vol. 911: Honey, I nuked the baby. YSaC, Vol. 1023: Something with poison, but attractive to the eye. Chester drawers? Is that somehow related to French Prudential? No, it’s like being offered a ‘Super Salad’ by a waitress. Chester, Marshall Dillon has been looking for you everywhere! I didn’t know they made Cheetos-themed shorts. ?? 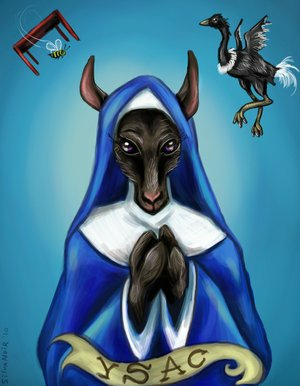 Want a Not.A.Lion t-shirt AND a Llama-nun's Prayer mug? 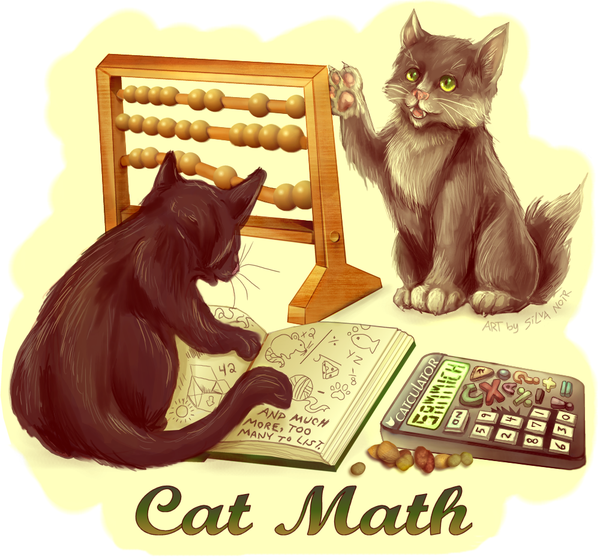 How about a Cat Math mousepad? Of course you do! Windrose on YSaC, Vol. 1800: So long, and thanks for all the bees. On Facebook? So is YSaC! YSaC, Vol. III: Not. A. Lion. YSaC, Vol. CXXI: Nacho ordinary fountain. YSaC, Vol. CXXIV: The Table. YSaC, Vol. CLXXV: Blood banks. YSaC, Vol. 209: Shouldn't we have prevented the Germans, instead? YSaC, Vol. 241: Nobody wants Ponce de Leon. YSaC, Vol. 321: Meta-hilarity ensues. YSaC, Vol. 333: Database fail, parts 2 and 3. Update to YSaC, Vol. 333: Database fail LIVE! YSaC, Vol. 364: It's a crock, all right. YSaC, Vol. 442: Philip Glass sells a table. YSaC, Vol. 513: Chuck Close the window. YSaC, Vol. 536: Die Harmonica der Welt. YSaC, Vol. 573: Not. A. Lionel. YSaC, Vol. 581: No wabbit's gonna catch ME nappin'! YSaC, Vol. 586: Deer Agony. YSaC, Vol. 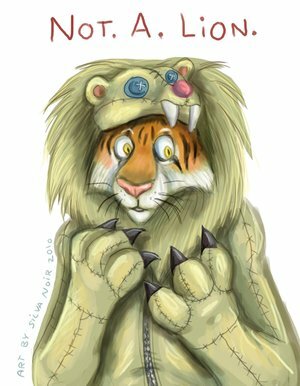 611: But I just had it blubled! YSaC, Vol. 626: Jesus may have risen, but my laundry is falling. YSaC, Vol. 657: Meat the Gerberts! YSaC, Vol. 666: The power of Craigslist compels you. YSaC, Vol. 675: He rocks in the treetops all day long. YSaC, Vol. 680: Clyde the Camel table. YSaC, Vol. 712: Darlin', it's better down where it's wetter! YSaC, Vol. 736: My poncho brings the boys to the yard. YSaC, Vol. 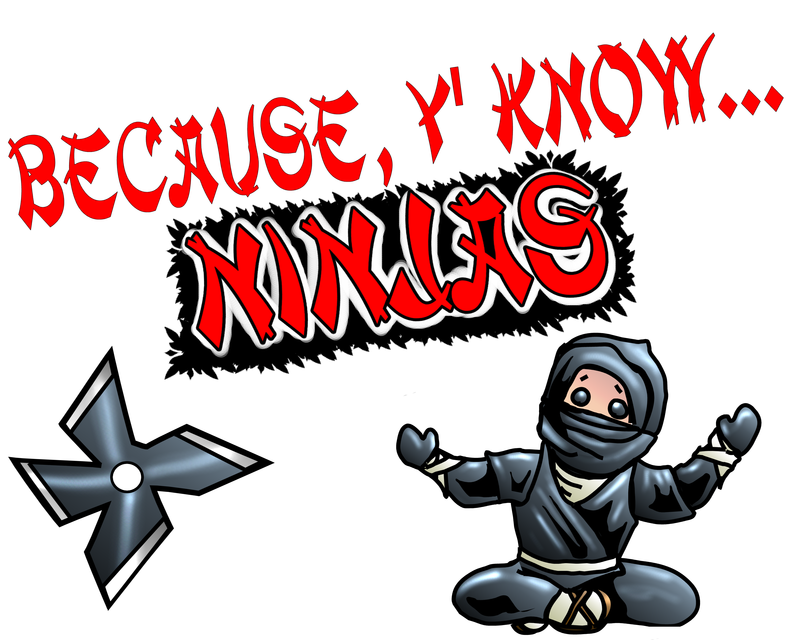 768: Where do ninjas shop? YSaC, Vol. 769: Sonnet for a Table. YSaC, Vol. 794: Why? Because you're DEAD, that's why! YSaC, Vol. 817: Of all lies, art is the least untrue. YSaC, Vol. 827: And this person votes, ladies and gentlemen. YSaC, Vol. 848: The Chair Way to Heaven. YSaC, Vol. 923: Surely you're joking, Mr. Eames! YSaC, Vol. 970: Never interrupt Sparky when he is making a mistake. YSaC, Vol. 1010: Able was I, ere I saw Craigslist. YSaC, Vol. 1060: I hate people when they're not polite. YSaC, Vol. 1068: I'm waiting for the man. YSaC, Vol. 1072: Yes, they'd like some bananas. YSaC, Vol. 1114: 25 or 30' to 50' doesn't have the same ring, somehow.